GR Obedience training includes general/basic commands and manners which consist of (here, heel, sit, stay and place.) They will be taught HERE and SIT using whistle commands - these commands are taught on and off leash and we will begin collar conditioning during this training course. GR Simple retriever training is composed of basic retrieval skills. They will be able to sit and come on whistle also retrieve single marks and deliver to hand. All dogs must complete our obedience training to advance into this training course. GR Gun dog training includes force fetch, introduction to guns and birds. 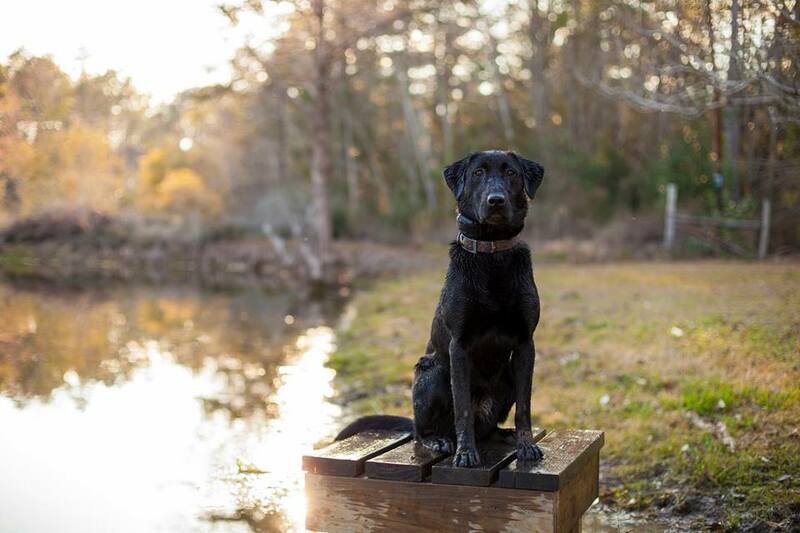 They will be taught to honor another dogs retrieve, worked through decoys, able to retrieve doubles or triples out to 100 yards and make "blind" retrieves. We will specifically customize this training course depending upon the customers needs, hunting style and hunting terrain. All dogs must complete the obedience course to advance into this training course. *additional fee for live bird introduction. 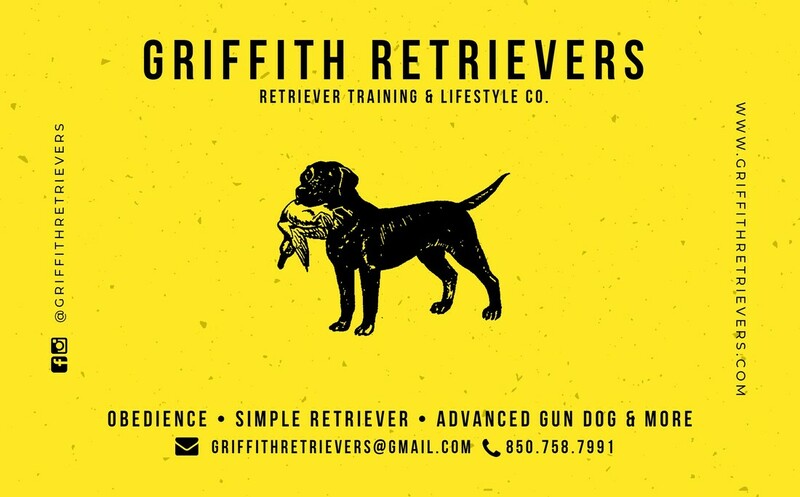 GR Tune up is for any dog that has completed one of our GR retriever courses and needs to get ready for the upcoming hunting season. The course is a one month long course. You will need to notify us in advance if you plan to do this so that we can reserve your retriever a place in our training schedule. *additional fee for live birds if you wish for them to be used during "tune up"